Inkling Systems, Inc. (“Inkling”), a mobile enablement platform for frontline employees, today announced a new feature designed to immediately deliver critical communications to mobile workforces. 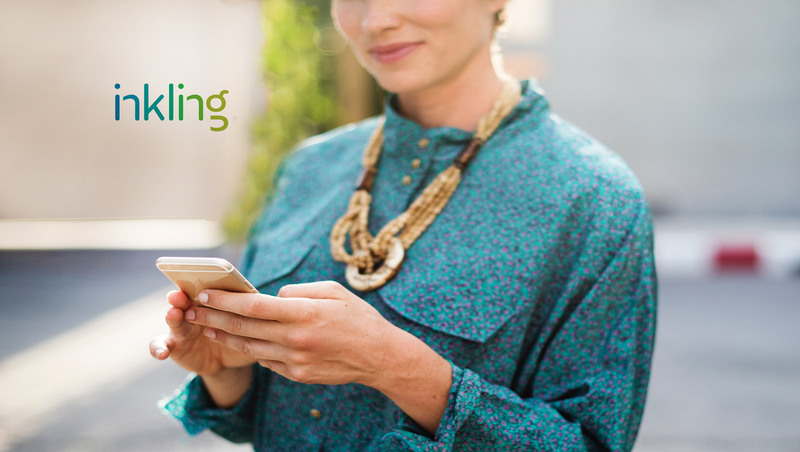 Inkling Notices enables users to efficiently share the latest information with field workers and analyze their engagement with it to ensure receipt of messages. Training Updates – Alert employees of critical process changes and new product or training requirements to support consistent execution of brand and customer service across all locations. For companies that operate large crews of field service workers, such as those doing repairs and installations, Inkling Notices enables managers to quickly share the latest product information, ensuring that remote employees continue to receive the training and the single source of truth they need to effectively do their job. Project Announcements – Maintain a high level of customer satisfaction by quickly rolling out corporate initiatives – such as new product launches, limited time offers (LTOs), seasonal items and promotions. From a central platform, Inkling Notices enables users to deliver consistent messages to all frontline employees in any location. LTOs and seasonal menus are a key way that fast casual and quick service restaurants drive sales. Inkling Notices ensures that corporate management can easily distribute the latest offerings to every restaurant location in support of new advertising and marketing initiatives. HQ to Field Communications – Expedite critical communications directly to deskless employees so appropriate actions can be taken. Inkling Notices also can replace inefficient channels, such as email, phone and intranets to communicate important corporate initiatives. With a slew of product recalls making headlines, brands must quickly take these items off the shelves or menus to ensure public safety. Inkling Notices enable management to immediately inform their workforce about potentially dangerous items that need to be removed from public availability, and track engagement with these messages to ensure remote workers are addressing the problems.